Russia is a constantly growing market with great potential that attracts Western companies, who are looking for new business opportunities.The cost of labor in Russia has become extremely low. Due to the sanctions foreign investors have become cautious in investing in Russia. However, there are also positive aspects and sectors that the investors should keep their eye on. These are agriculture and IT. Domestic production, equipment sales, and related businesses are growing and entrepreneurs have the opportunity to invest in Russian production. Especially IT sector is a good opportunity for foreign investors. The workforce is three to five times less expensive than for instance the Western workforce, Russian professionals are no less competent and can initiate advanced projects, whether it be for specific one-time tasks or start-up technologies. 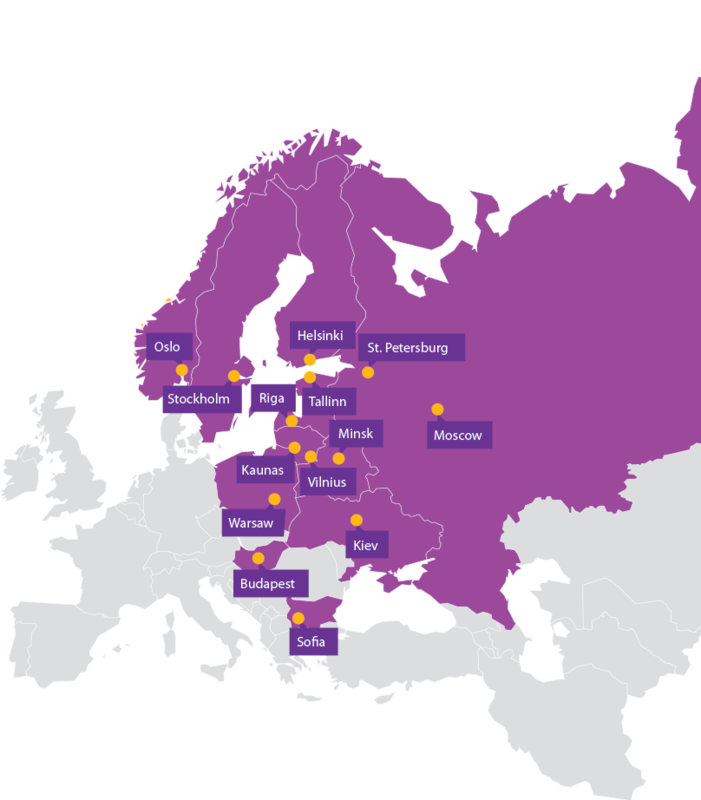 Leinonen Russia serves mainly international clients.Finnish clients are in the majority but the amount of clients from other countries is growing. The accounting program 1C is used in the Russian market almost exclusively. In case of more complex client needs we can use other programs as well.